The iPhone 6S is on first, glance hard to differentiate from the iPhone 6. It was released on September 25th, 2015 and boasted some nice upgrades. 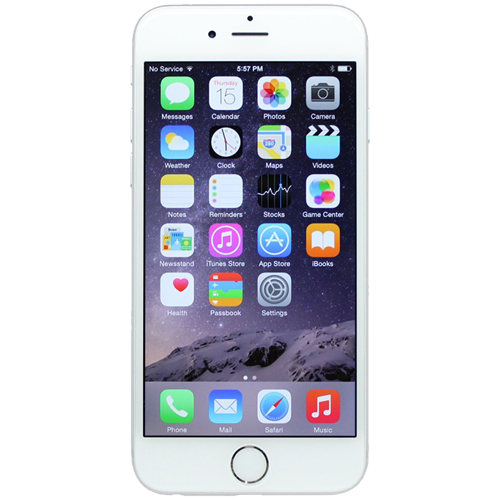 Updated hardware included a 12-megapixel camera, improved finger print recognition and an A9 chipset. Of particular interest was the introduction of 3D touch which measured the firmness of the user’s touch. This allowed a different response to either a normal touch or a firm touch. Changes were made to improve the strength of the chassis as a direct response to “bendgate”. The iPhone 6S was available as 16, 64 and 128 GB models but later on 16 and 64GB models were dropped and replaced by a 32GB model. Much like the iPhone 6, the 6S is very popular phone and we find customers are happy to keep these and maintain them rather than spending a fortune on a new device. If your 6S isn’t looking too sharp than why not get it booked in for a repair. iPhone 6S screen repairs are some of our most popular, so our technicians know exactly how to make these look like new again.